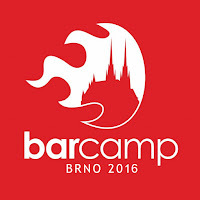 SuperLectures hosts video recordings of Barcamp Brno 2016 conference. This annual event is very popular and has over a thousand of attendees. Now you can enjoy watching 39 video recordings on various topics. If you prefer audio recordings, you can get them from Audeliver. You can quickly download them into your podcast app and have them available even offline.